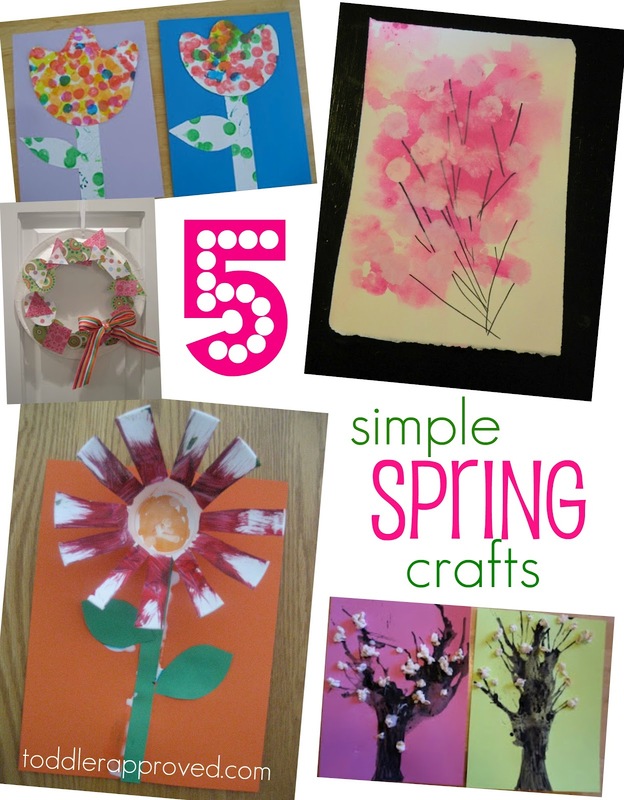 The first day of Spring is this week, so I thought I'd share a few of our favorite simple spring crafts with you! I'm sure we'll be creating more over the next few weeks, but these are a few favorites from our archives. Do you have a favorite spring craft that you love to do every year? Ah..I love all of these and especially the spring blossom painting! Our fav spring art? We love painting/printing with flowers and petals! The effect and the depth of colour you get is amazing! That is so great to hear Katie! !